Tay-K is unlikely to ever get out of prison. 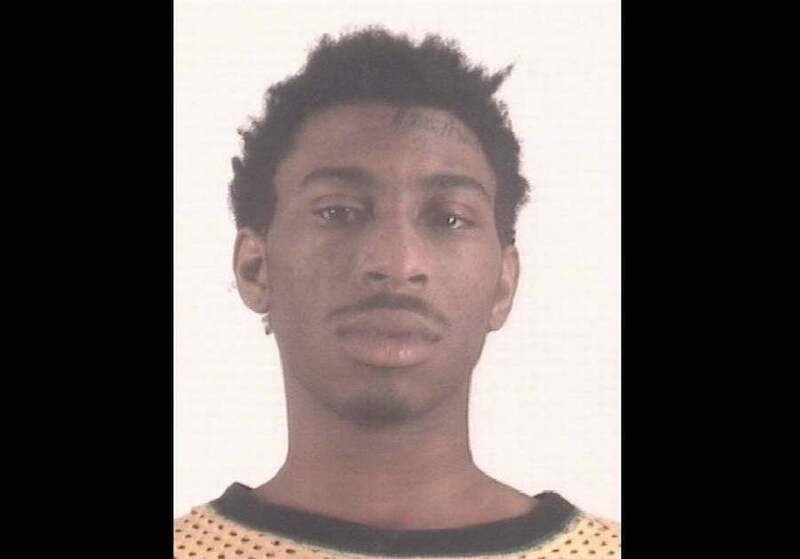 The teenage rapper’s c-accused, Sean Robinson, pleaded guilty to capital murder charges on Thursday (August 30th). Both Tay-K 47 and Robinson are charged with murder for the killing of Ethan Walker. Two co-accused of “The Race” rapper have cut a deal with prosecutors to testify against him in return for a reduced sentence. The trio is facing life in prison for the murders, but Tay-K is maintaining his innocence, and as early as this week, he revived the #FreeTayK movement when he posted a photo of himself in prison. As part of his plea deal, Robinson will receive a 40-year prison sentence, Star-Telegram reported on Thursday. He too was facing capital murder charges which could’ve seen him getting the death penalty or life without parole. Robinson will also get credit for time already serves which means he will be eligible for a parole hearing in 18 years. Ethan Walker was killed in a home invasion robbery that went horribly wrong. Authorities believed that Tay-K is the trigger man, so they are going after him with the full force of the justice department. 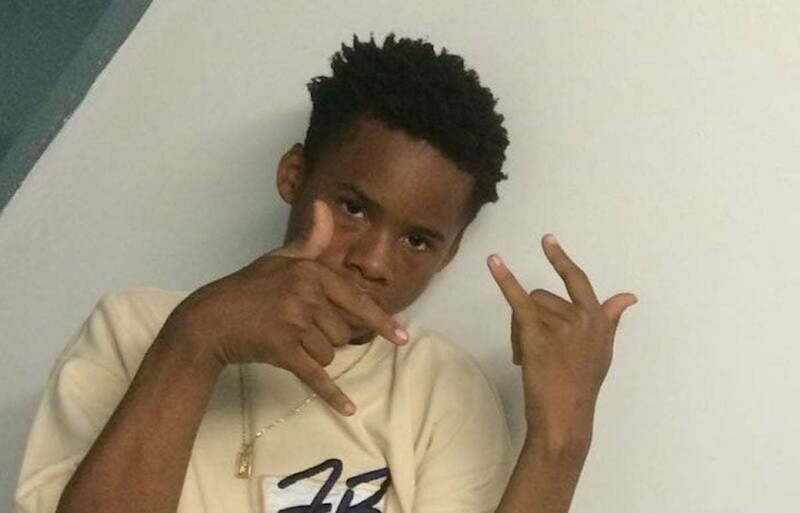 Tay-K is currently behind bars awaiting trial on two capital murder charges. With his co-accused set to testify against him, it’s unlikely that he will ever again see the light of day.